← World Cup Song #5 – The Winner! 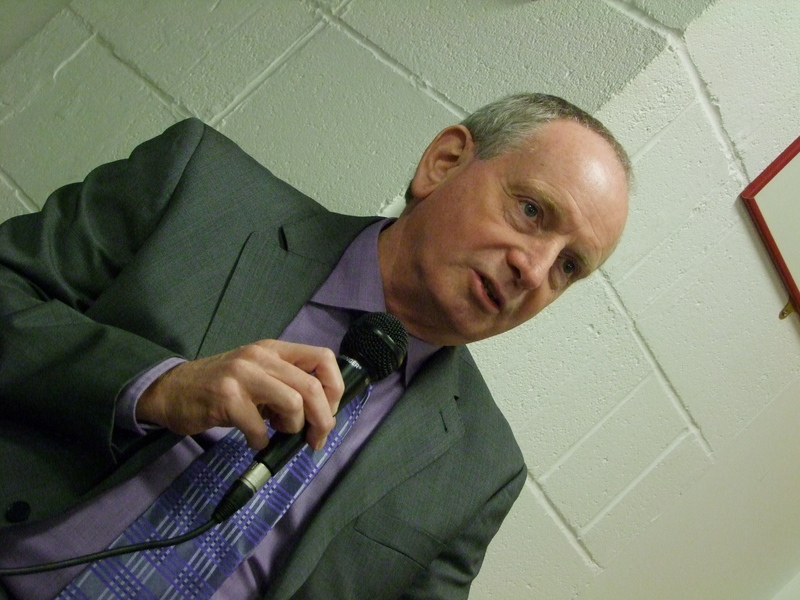 Tonight’s Charlton Live has a special interview with Lennie Lawrence. We didn’t get as much time as we would have liked, so we’ll try and get him back at a later stage. The team had also hoped to interview Robert Lee, but traffic problems around the Valley meant he only got to the ground shortly before kick-off. Hopefully we’ll have some news soon about another exiting development for the show. Thanks to everyone who has provided feedback, overwhelmingly positive it has to be said.